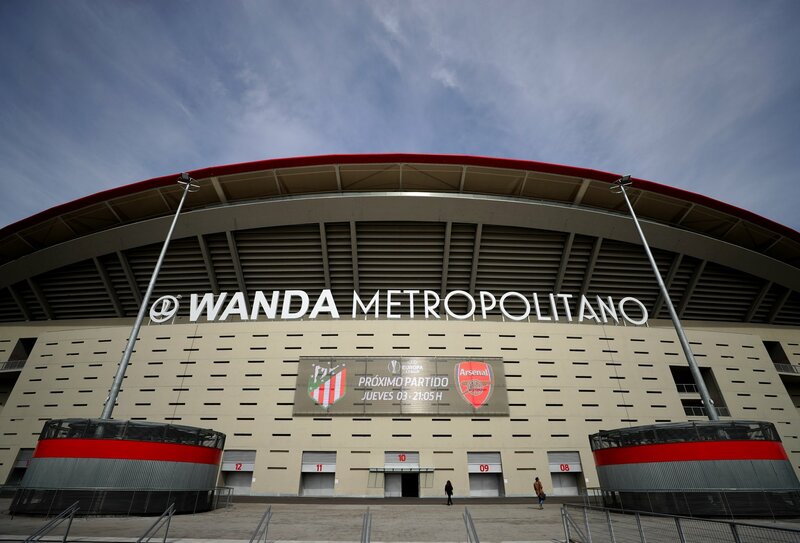 Arsenal will be welcomed at the Wanda Metropolitano stadium by Spanish giants Atletico Madrid today to play the 2nd leg of the Europa League semi finals. Arsenal play the 2nd leg of their Europa League semi final match against Atletico Madrid today after making a 1-1 draw in the first leg which took place at the Emirates Stadium last week on Thursday. Every Arsenal supporter all over the world is eager to see this match and those who live in Spain are flocking to the Wanda Metropolitano stadium to see their favourite club play. We are bringing you some information for those who won’t be making it to the match or those that are in different parts of the world to watch or listen to the match. AT WHAT TIME DOES THE MATCH BEGIN? The match will begin at exactly 20:05GMT. WHERE CAN I WATCH THE MATCH? You will be able to watch the match on BT Sport 2 with coverage beginning at 7:30. ANY OTHER TV CHANNEL TO WATCH THE MATCH? You will also be able to watch the match on Supersport 3 ( SS3). You can live stream the match via the BT Sport Player, check it out by clicking here when the match begins. The gunners will be hoping to get a win in Spain to keep their hopes of winning the Europa League alive.